OUT OF STOCK. Try this altenative. ProWhiteSmile carbamide peroxide gel. We have sold this gel for 13yrs and it’s the most popular with great results. One syringe holds more gel than a 4 pack of the Opalescence so its much better value. Two large syringes of the ProWhiteSmile gel costs only £19.97. That’s much more gel and a great saving. OUT OF STOCK. Try this altenative: ProWhiteSmile carbamide peroxide gel. We have sold this gel for 13 yrs and it’s the most popular with great results. One syringe holds more gel than a 4 pack of the Opalescence so its much better value. Two large syringes of the ProWhiteSmile gel costs only £19.97.That’s much more gel and a great saving. Opalescence will give you a brighter, whiter smile! The take-home whitening gel is perfect for people who want a lot of options. With four different concentrations and three flavors, you can wear this for as little as 15 minutes per day—or even overnight! 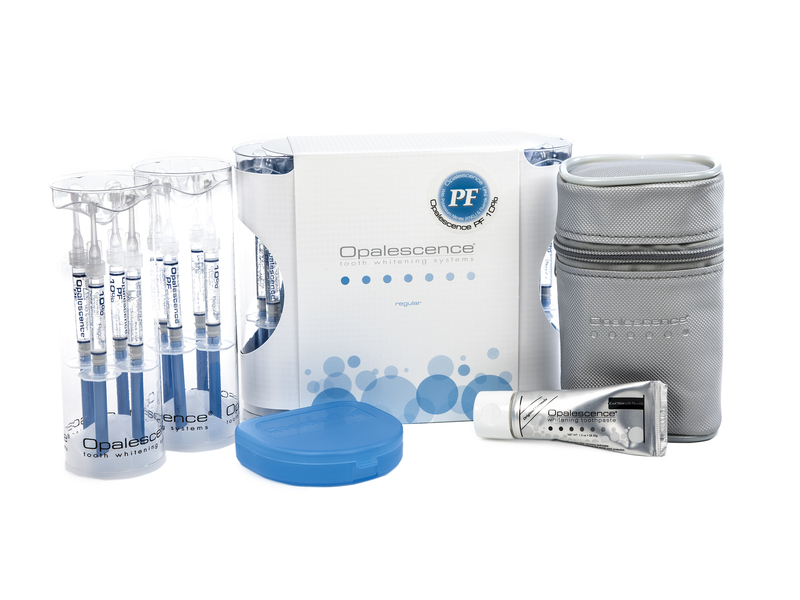 Dispensed only by a licensed dental professional, Opalescence take-home whitening gel allows you to get professional whitening results at your convenience in a safe, effective, and customized way!